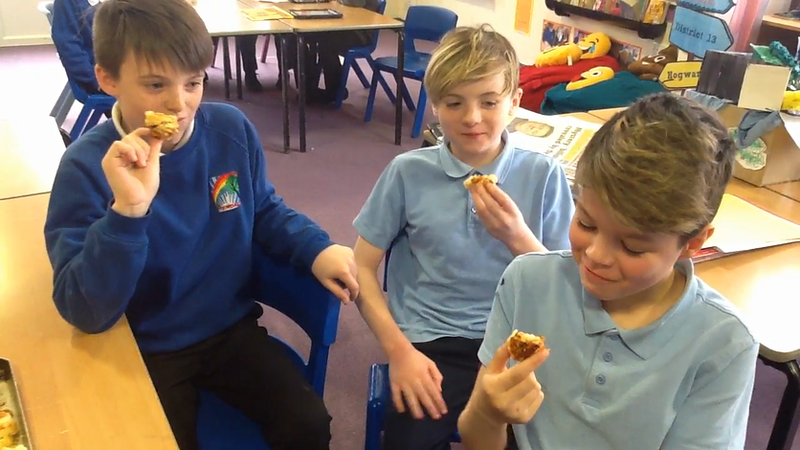 In DT we made Cheese and Vegemite scrolls - a traditional Australian snack. We selected the appropriate tools to follow the recipe. We tasted them and evaluated the finished product. Some of us were not sure we would like them as they had a strong smell but were surprised by the final result.